Communication, Education, Training and Consulting. The key purpose of SUST4IN is to support our clients on their sustainability journeys through high quality and innovative information, consulting, training and assurance solutions delivered where they are, when they need it and in their languages. 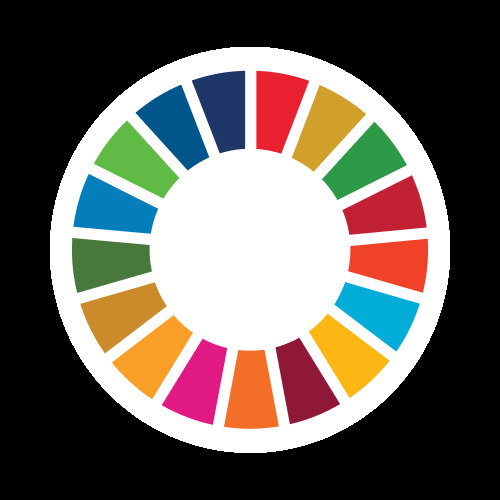 We have been actively promoting the SDGs since their inception in 2014 through articles, events, social media, training and consulting.